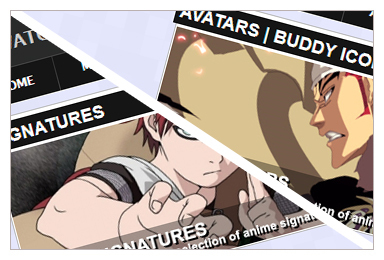 As promised Animecrave has / is going through a major remodel and restructure. 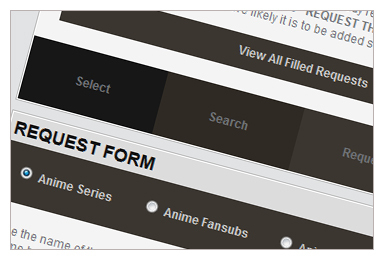 I am proud to officially announce that Animecrave.com will be entering its 5th version within the end of the month. 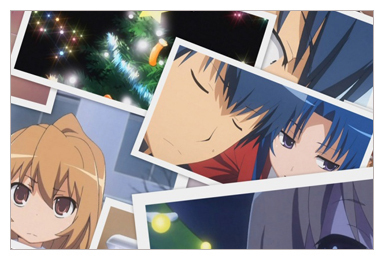 I have personally re built most of the site from the ground up so expect a completely new and better animecrave! But before we can release it to all our member I am looking for a select few that will and can help test the new AC. The select few will be given early access to the new AC to test it, and give me as much input as they can and even add their own ideas into the new site. Basically a Beta tester that is willing to try out the site and help me make sure its as bug free as possible. How to register? simple just shoot me and email [email protected]. I will be selecting about 5 - 10 members to test the new site. So help me out! Become a Beta Tester! Make sure you pick me! Don't worry Mejdi yo will be picked, I'm sure everyone will love this new design. Ryan has done an awesome job with it! Wow thats sound good ill it..
Any date for the actual release? I wouldn't mind testing it. 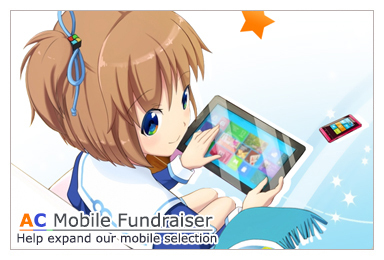 Not as of now we ran into a bit more work, did you send the email to become a beta tester max? I just sent one now. Unfortunately, I have to type on a french keyboard since I am on my break at work. French? Why is the keyboard in French? I live in Quebec Bassam. It's french here. Must have forgotten you were in Canada & you had to live in the only state that is mostly French there! ?